1. 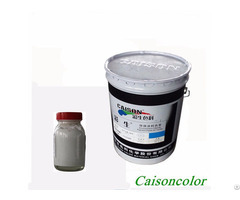 What materials you will use CAISON pigment paste to color? 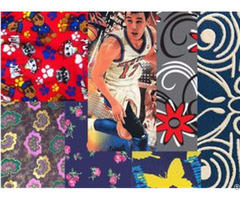 Maybe textile screen printing, non-woven dyeing, soap or other daily products tinting, building coatings coloring, natural latex tinting, metal paint water-based formula developing, fiberglass coloring, paper coating and etc. You should let us know the details. 2. 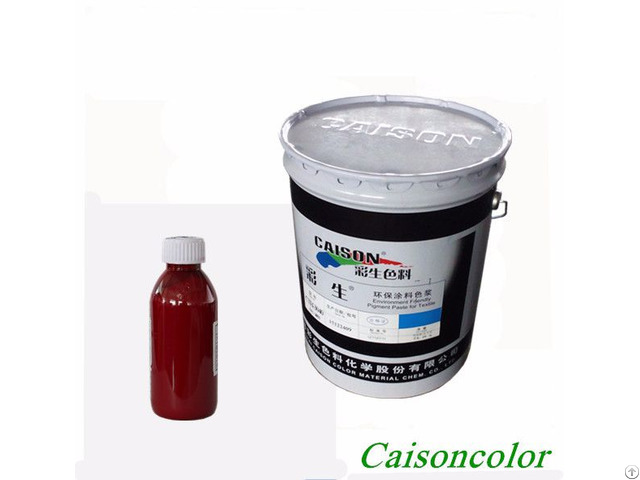 What performance requirement of CAISON water-based pigment paste? The pigment paste color is yellow, red, blue, black, special black, or others. How about high temperature resistance ? Any requirement for eco-friendly standards, migration fastness, acid and alkali fastness and sunlight fastness? 3. 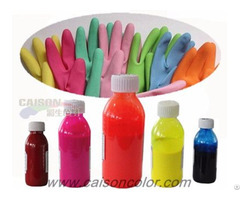 The client basic information, are you direct user or distribution of pigment color paste products? If you are direct user by yourself, our technical support staff will make more deep communication about the specific application. And if you are dealer, we will recommend hot selling pigment paste for your business. When we get above information needed, our customer service staff will recommend you right pigment paste products, and provide you complete pigment paste quotation list.